Athletes looking for balanced macros from whole food ingredients. Individuals who want extra protein and a great, wholesome taste. We know that balanced meals consist of high quality protein, slow-releasing complex carbs and good fats. With Animal Snak, you get whole food ingredients like rolled oats and peanut butter, with a whole lot of protein from milk. 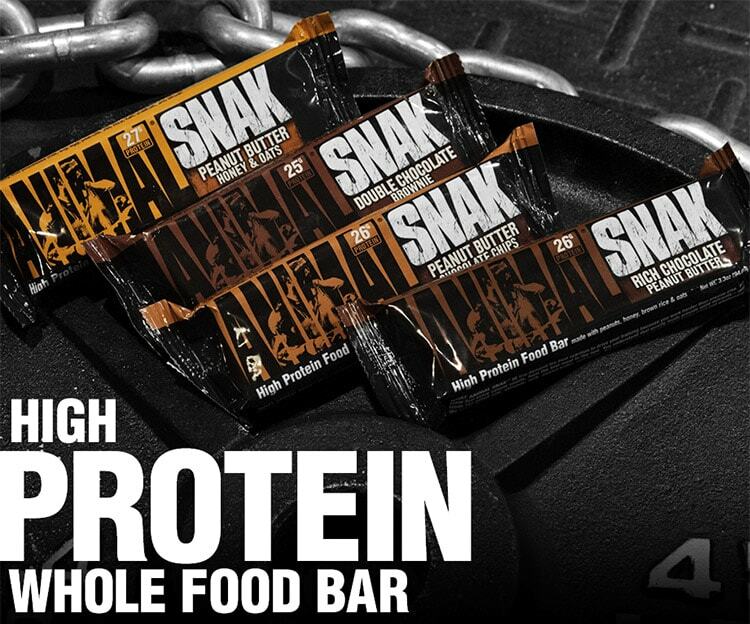 Take a bar with you and eat whenever you need quality, nutrient-dense calories from real food ingredients.